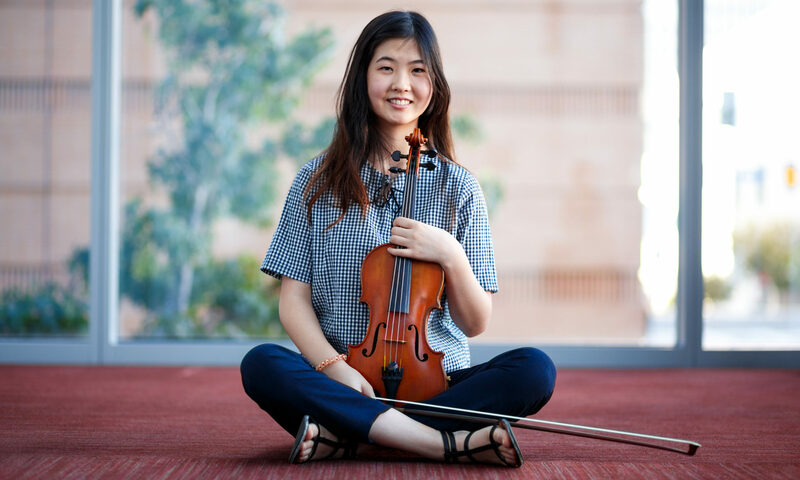 Hear Community School students in their end-of-semester School Recital series throughout the month of May. 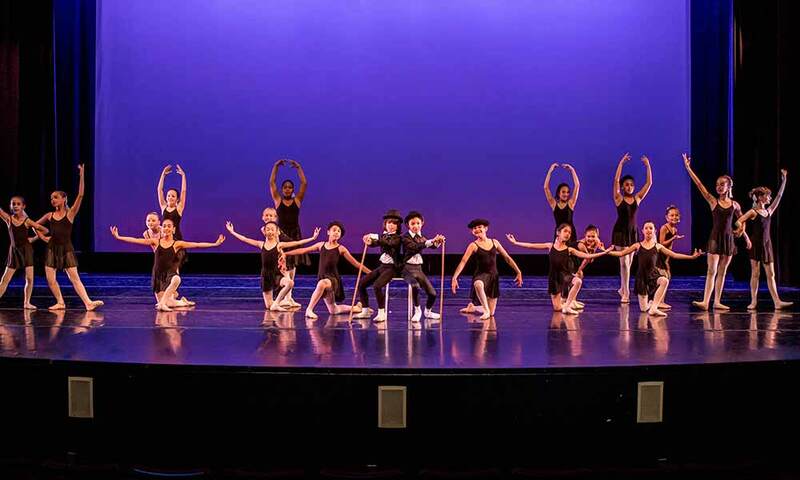 Students from the Youth Ballet Program perform the original work by Kelly Ann Sloan, Postcards and Pliés from LA, a dancer’s love letter to Southern California. 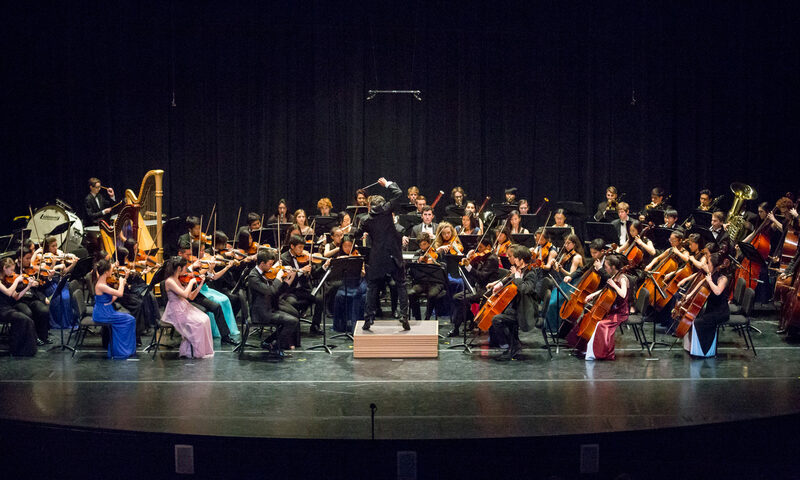 The ensemble closes out its season with a concert highlighting this year's concerto competition winner. 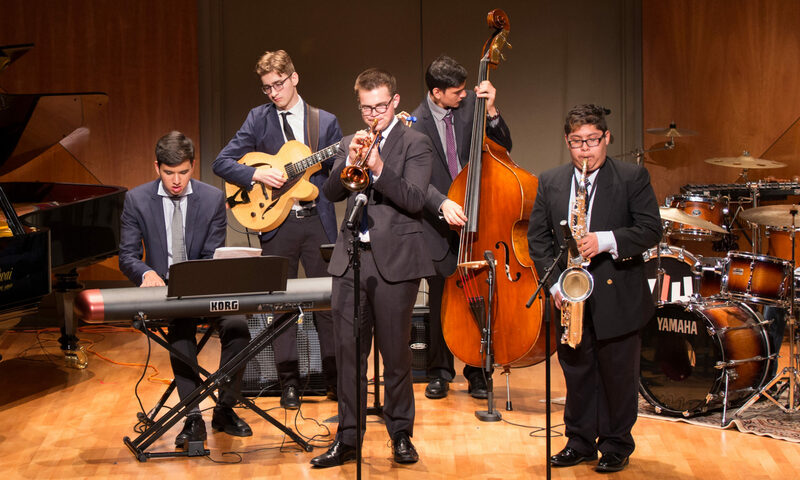 Led by Director Lee Secard, bands from the Colburn Jazz Workshop present their spring concert. 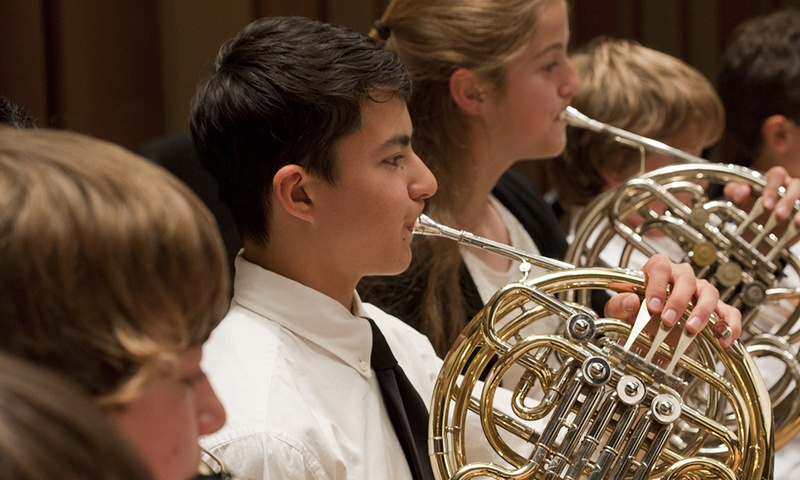 Join us for an evening of music from the Community School's bands, including the Jumpstart Symphonic Band, Concert Band, and Wind Ensemble.